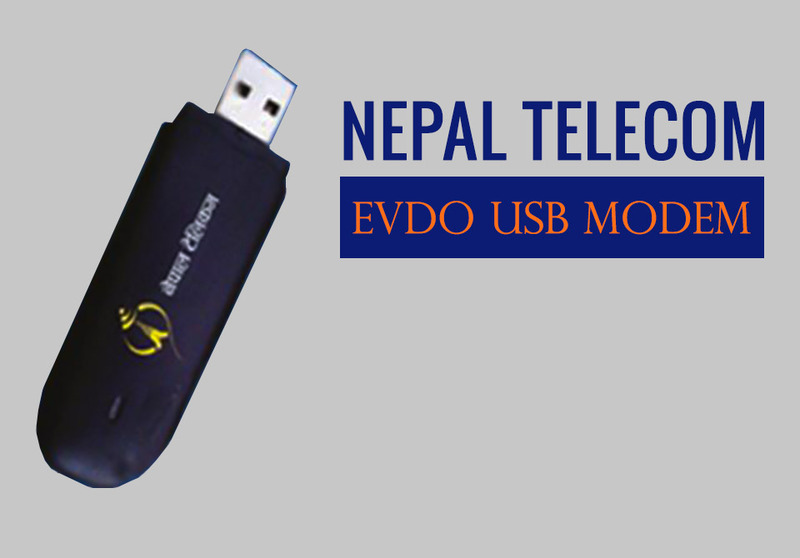 Nepal Telecom EVDO USB Modem creates a true mobile wireless broadband internet experience at any time or place, including real-time video streaming, large volume data downloads and web browsing by connecting to your Laptop, Desktop via USB 2.0 Interface. It works on one device at a time. The network coverage is in all 75 districts of Nepal. It is based on CDMA2000/1X, EVDO Rev.A 3G (Wireless Broadband Internet Service) Technology. 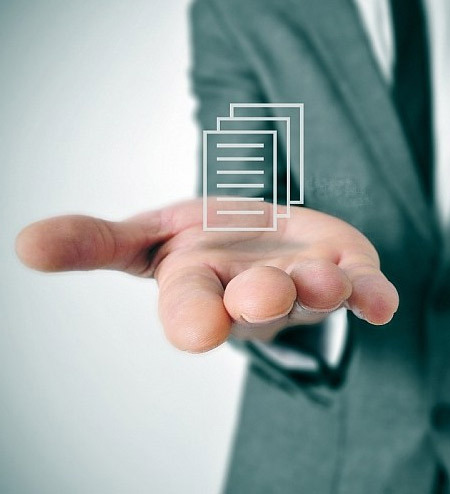 It has provision of Phone and sms facility. It supports Micro SD Card for Data Transfer.